As a seller, you are already at a slight disadvantage in the real estate market. First of all, it’s on you to put the number out first. Secondly, it’s on the seller to pay the agent commission to both their agent as well as the buyers’. 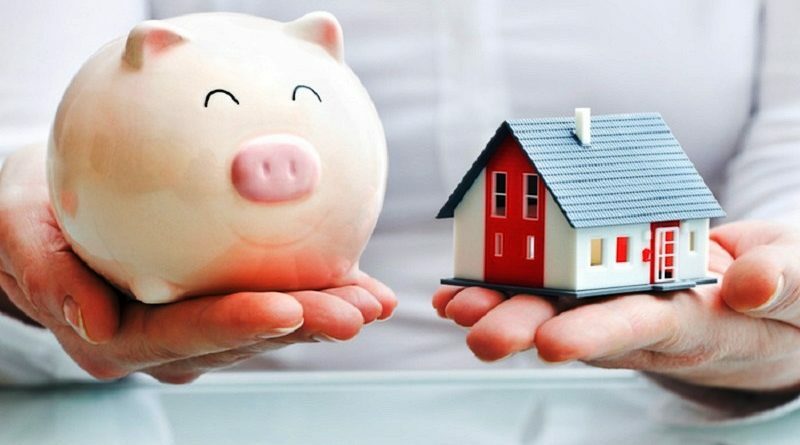 Therefore, when you’re selling your home, it’s important to save money wherever and however you can. 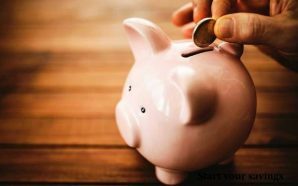 Here are some easy ways to save money when selling your home so you can know you sold your home in a smart, cost-effective way. Like mentioned above, as a seller you are putting the number out first. This is the beginning of your deal, this is where you are saying your home is valued at, this is where you are placing your home within the market competitively, and this is where the negotiations all start. This is the starting point for what a buyer and their agent can expect or look to expect when they both look into your home’s listing and/or view it in person. This is a critical step and can save you tons of money or cost you tons of money – it all depends on how accurately you value your home based on what it offers and the market at the time of sale. Know your market! You can find this on the MLS. You need to know what you are getting yourself into (or out of) when you are pricing your home. Think of the price as what puts your home in its “niche” market. You are selling your home as a product. If you don’t price it appropriately for its location, you will totally miss the mark on the niche market it belongs in and won’t end up saving on your sale. Listing your property is critical for saving money when you sell your home. Once you know the price, get to listing it where it needs to be. As mentioned above, the MLS definitely needs to list your property if you are looking to make sure you have some negotiation power throughout the process and up to the final closing of your property. Other listings shouldn’t go unmentioned, however. A lot of word of mouth is garnered from free listings online as well as print and online media marketing. Going “for sale by owner” is a large step toward saving. If you are going this route and bypassing an agent, you will want to enlist a website or service that will get you on the MLS for a small flat-fee, like Beycome, and be able to give you the commission that would typically go to an agent at the end of the sale of your home. This is a sure-fire way to save thousands of dollars and a great avenue to take advantage of when you are looking to sell your home in the modern real estate market and save a ton. You are going to be competing with other homes in the area that are priced at a similar dollar amount as your home. This means that the differences between the values of the homes at this point to a buyer stop being about the dollar amount and start becoming about value – value that has nothing to do with actual numbers, but about intangibles. 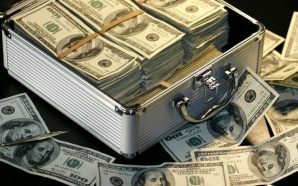 Highlighting the intangible value of your home – what it has to offer experience-wise that is unique only to your property – is the way to make sure you have more negotiation power than the next guy, and, ultimately, will save money on the sale of your home. You will be more likely to not feel pressured to budge on the price or lower your asking price since you have proven the value of your home versus the other homes at the same price. Therefore, the buyer will feel like and know that what they are purchasing, at asking price, will ultimately be fully for a value they feel is appropriate, and they will not attempt to have you lower your price (as much). Understanding the current market and what is being portrayed as valuable, then, is also very important when you are looking to save on selling your home. If you are highlighting the value that is already being highlighted by everyone else in the area – you are basically right where you started. 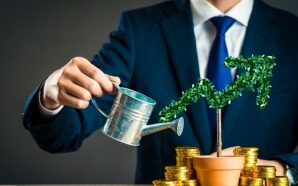 You need to do your research and understand what value is being highlighted, and offer either more of it versus the other homes in your price range or something entirely unique and valuable on its own without any competition. The more in “blue water” you can get your home as far as its value profile, the better off you will be on your deal. Saving money on the sale of your home can be stressful. A lot of homes are priced at the same dollar amount and therefore there’s a lot of pressure to either lower your asking price or become intimidated by the market. Keeping in mind ways that you can save money involves using the resources available to you online and researching the market in your location a bit. With these tips, you can save on the sale of your home – despite having to put out the number first. 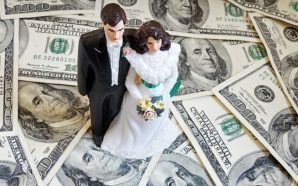 How to manage your Financial Issue before getting married?